Redbox TV apk will also work on ALL android devices. 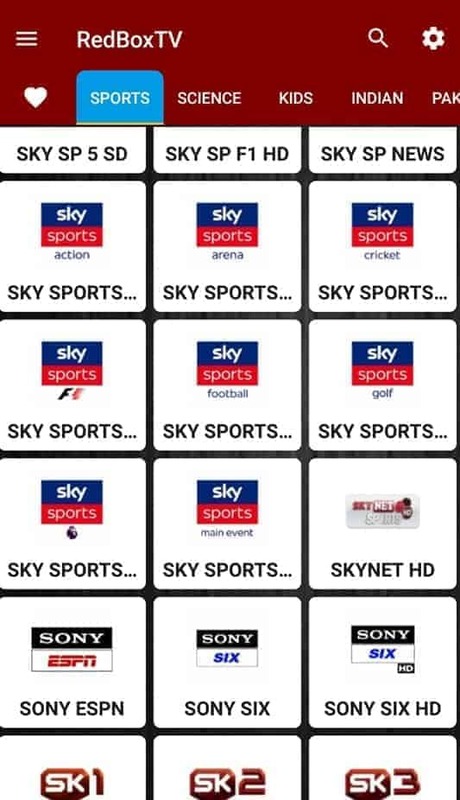 It is a great APK which includes IPTV from all over the world. Includes India, Pakistan, UK, USA IPTV and much much more! Simply goto https://www.redboxtv.net/ from your device and install the APK file. Enjoy this great APK for Fire TV stick and Any other Android device! !